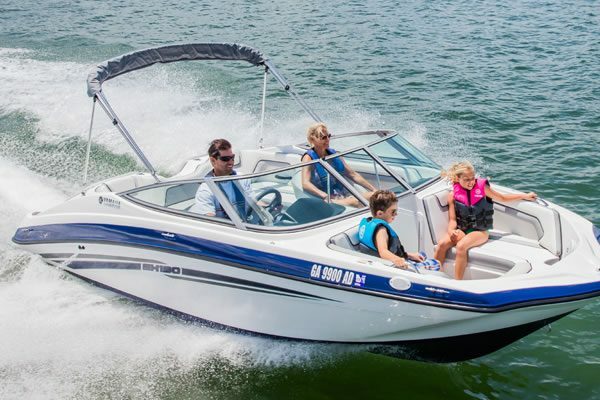 Get on the water in affordable style. 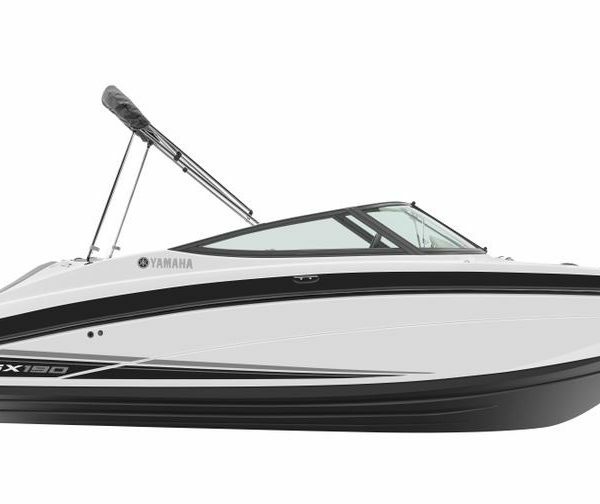 Just like its larger siblings, the SX190 features a host of standard amenities, including Yamaha’s award-winning swim platform. 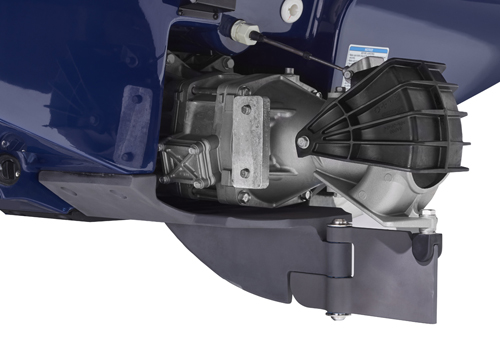 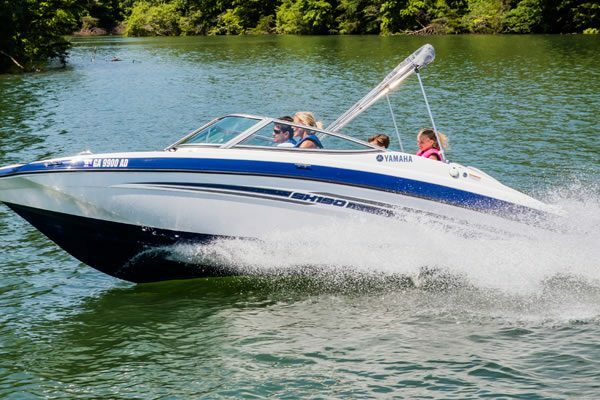 You’ll also be in total control of your driving experience with Yamaha’s patented Articulating Keel. 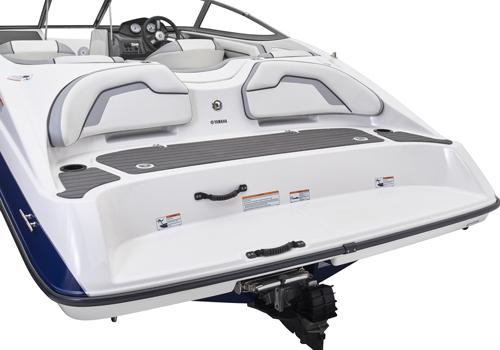 A popular gathering spot with easy access to the water, the two-tiered swim platform features backrest cushions, a wet storage compartment and a slip-resistant Hydro-Turf mat. 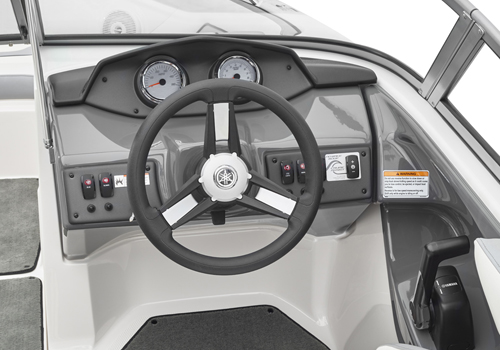 The helm boasts a new Giazza Italian steering wheel. 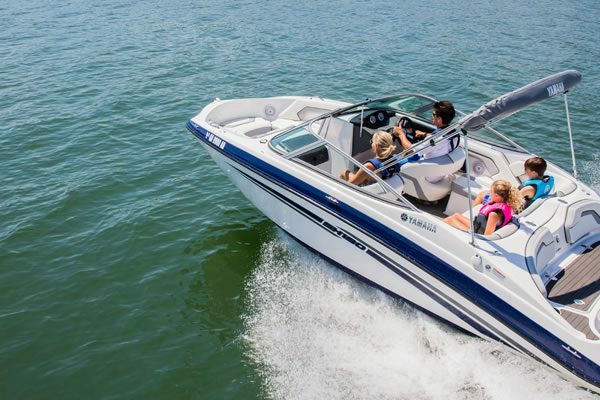 Yamaha’s award-winning Articulating Keel serves as an extension of the boat’s keel to provide immediate steering response.